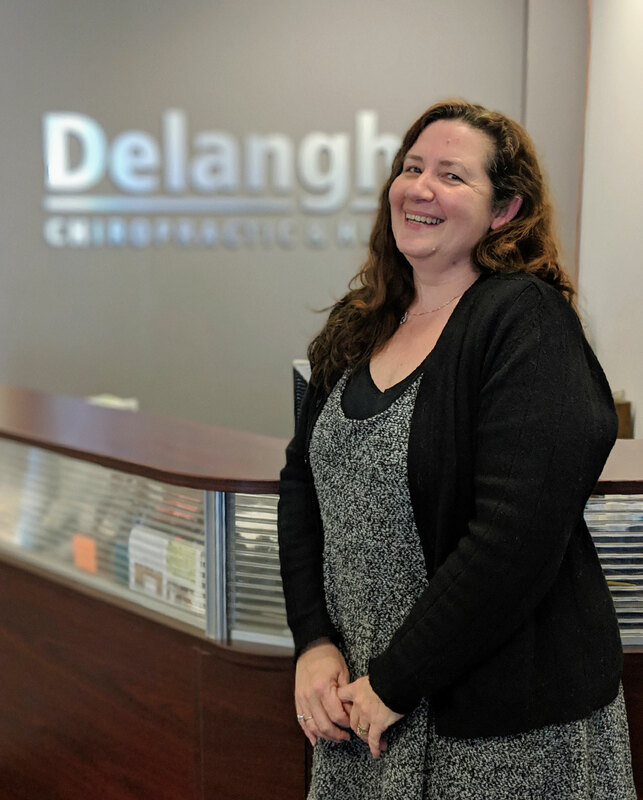 Karen has been the receptionist for both Dr. Wand and Dr. Delanghe for over 11 years. She loves her children and to crochet in her spare time. Can't get ahold of us?